Hello, my name is Camryn Duke, I am 12 years old and I live in Spring Hill, Kansas. I have been riding since I was 2 years old. I started out doing hip therapy because I struggled walking, to Hunters and now to Eventing. I started Eventing about a year ago on my horse Ellie, we are currently competing at the Beginner Novice level with my trainer Julie Wolfert. 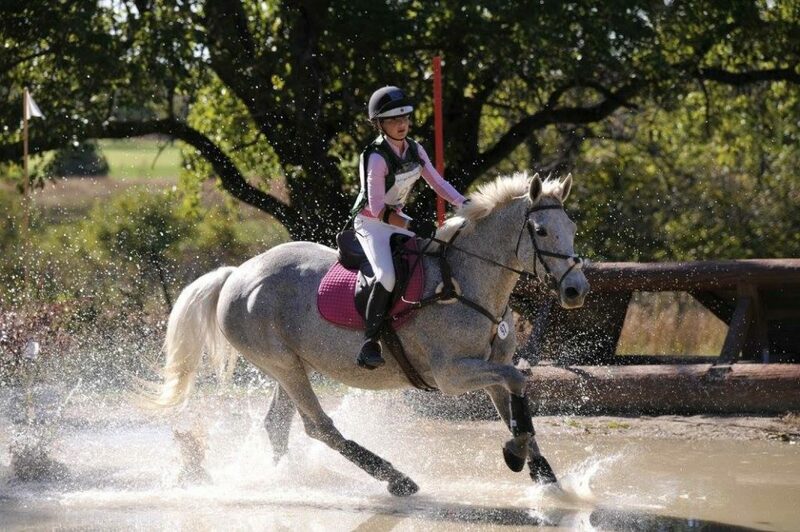 My goal for this year is to qualify for American Eventing Championships and to move up to Novice.